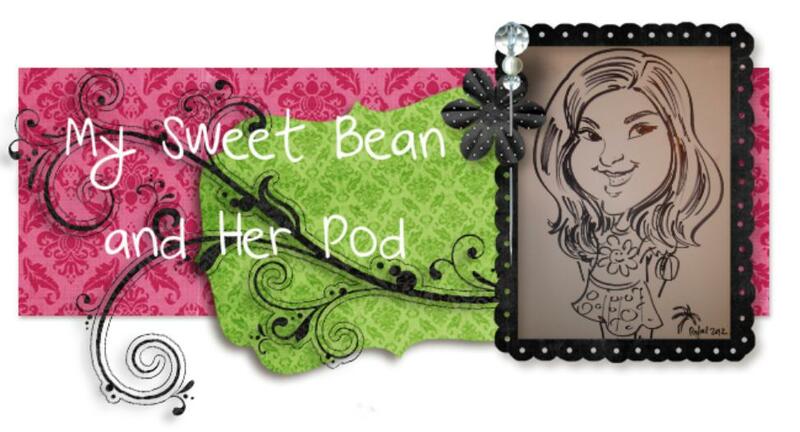 Welcome to My Sweet Bean and Her Pod's FIRST GIVE AWAY!!! Way before we became a part of the DOC and won Karen's give away, we were HUGE FANS of Lauren's Hope. When Bean was dx'ed we knew that a medcial ID bracelet would be a must: she would be going places and doing things where we wouldn't always be. I did some looking around here and there and found an inexpensive hot pink rubber with 'silver' tab clasp that could have "type one diabetes" engraved on the back bracelet and ordered it. It was way too big, so we had to punch our own hole in it for it to fit Bean's little wrist. It lasted a few months before it broke...both the clasp and the rubber band part. When I noticed that bracelet would be 'going' soon, I started looking some more. I stumbled upon Lauren's Hope and fell in love!! There were so many options...a MUST for a girly-girl almost seven year old. And I loved that you could engrave more than one line of information on the back of the tag! So nice to have her name, Type 1 Diabetes, and contact phone numbers all right there on her little wrist! And I loved that I could order a size that would actually FIT Bean's wrist. Over a year later, Bean's first Lauren's Hope bracelet is still going strong! That brings us to Karen's give away that I won!! Bean picked the Mood Bead bracelet. It arrived during the first week of school, so we waited until that Saturday to give it to her....she so didn't need another distraction for her while getting used to the new routine...hello, a bracelet that changes color!! So, after we won the new bracelet, I was contacted by Lauren's Hope to see if I would like to host a give away...um, YEAH! 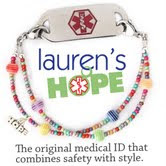 Today, Lauren’s Hope is still dedicated to making beautifulmedical ID jewelry for people of all ages, with any condition, and with any sense of style! Whether you have a style-savvy teenager with diabetes or you feel self-conscious wearing your own chunky diabetes ID to a dinner party, we can help you find a fashionable alternative that will keep you safe. 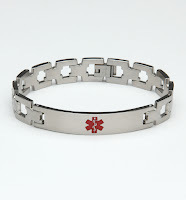 People with diabetes, severe food, drug, and insect allergies, heart conditions, asthma, autism, a visual or hearing impairment, epilepsy, or any chronic illness need to wear medical alert jewelry with that information engraved, as well as people who are on certain medications or are gastric bypass, lap band or organ transplant patients. In the event of an emergency, your medical ID will do more than just make you look good - it can also save your life. Your medicalID bracelet should be custom engraved with a few important details so medical personnel will know how to treat you best. 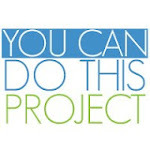 They will need to know your name, your medical condition(s), any allergies and important medications that you have, and emergency contact numbers. Here are the bracelets you can choose from. The winner gets one bracelet, custom engraving and shipping included! 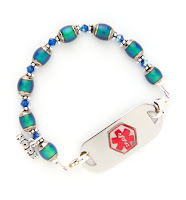 This is the Mood Bead Medical ID Bracelet. Don't like to keep your emotions all bottled up? Set them free with this psychedelic, color-changing mood bracelet! Featuring color changing mood beads surrounded by Swarovski crystals and sterling silver Bali beads, this medical ID bracelet will take you all the way back to the 70s. Attach your custom engraved medical ID tag to complete the look and show the world what you're feeling. The lobster clasps attach to your custom engraved medical ID tag. Slap on your medical ID bracelet and see what kind of mood you are in today! This is the Fiona Medical ID Bracelet . Everyone loves stylish simplicity - especially when it comes to medical ID jewelry. If you want a style that is elegant-yet-modest, you can't go wrong with this triple strand medical ID bracelet. This sophisticated design features black tubing and gray Swarovski crystals to create a look that is subtly stunning. Simply attach your custom engraved medical ID tag with our signature lobster clasps for instant, trouble-free elegance. This is our AprilShowers Medical ID Bracelet. They say April showers bring May flowers. Now you can have flowers anytime of the year. 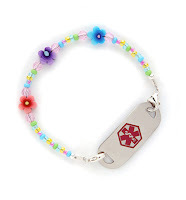 This darling medical ID bracelet features 3 clay flower shaped beads (colors may vary), surrounded by delicate, colorful beads in pinks, greens and blues with stainless steel lobster clasps. This design will make it feel like springtime all year long! Attach this sweet medical ID bracelet to your custom engraved medical ID tag and you'll be dancing in the rain! This is the Intothe Dark Medical ID Bracelet. Are you a fan of glow in the dark beads? 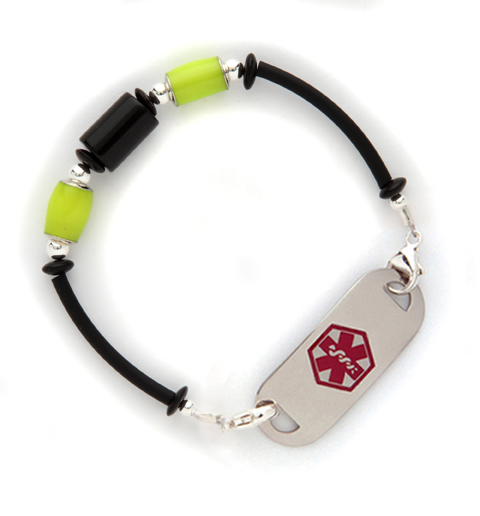 This unique medical ID bracelet features 2 lime green glowing beads. 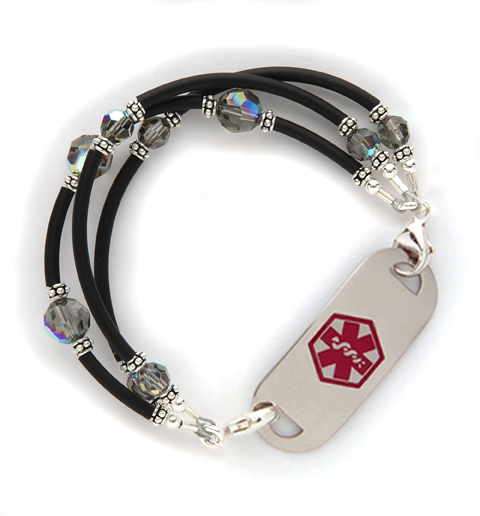 The sides of the bracelet feature black tubing and you can attach this medical ID bracelet to your custom engraved medical ID tag with lobster clasps. Now for the important details...aka...HOW YOU CAN WIN!! 1. Leave a comment, with your first name, and the bracelet you would like. 2. Mention this giveaway on Facebook, and then here comment about it. 3. Tweet about this giveaway, and then here comment about it. 4. Post about this give away on your blog, and then comment here about it. But please enter me and should I win (ha! I never wim these!) give it to joanne's daughter, Elise, from death of a pancreas. I still want one for ADAM!!! That glow in the dark one would be awesome. I can't get him to wear one...ugh. Maybe that would do the trick! Love all the stuff at Lauren's Hope! I've wanted that mood one for at least a year!!!! And Tracy, you are just too sweet! If I don't win, I hope you do (see how I did that?)! those bracelets are great. i cannot tho, get R to wear the bracelet i already have for him. grrr. Undercover please!! Not sure if for J or hubby (T2) but none the less me likey! We could use a new bracelet over here as well. I love Lauren's Hope but have never been able to afford one. Crossing my fingers for the April Showers bracelet! I think Jack might actually wear the "into the dark" bracelet if it will glow in the dark, I got him an awesome "cars" bracelet that he won't wear :( but this one looks thinner and maybe more comfortable ? I would love to try! Great giveaway! The April showers one is beautiful and suits my gal Grace! Thanks for a great giveaway! We just got our 1st Lauren's Hope bracelet recently and we LOVE it! Charlotte would go crazy over the Mood bead bracelet too! Count us in!!! great information & looks, thanks for share. Medical alert bracelet is both fashion & safety.